Social commerce has been the latest buzzword over the last few months. 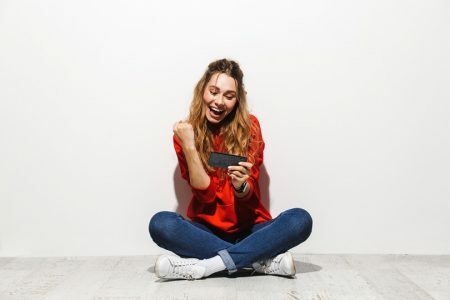 With Facebook testing its ‘Buy’ button and Twitter planning to follow suit; the social media platforms have turned serious about growing their share of their e-commerce pie. 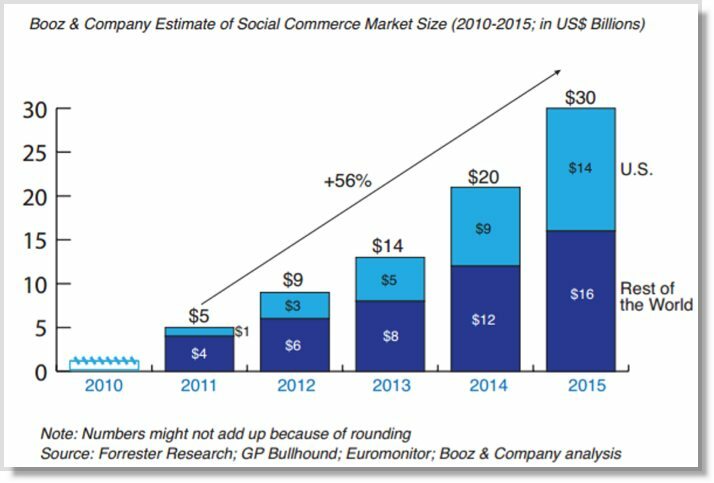 As per current estimates, social commerce accounts for between 5 – 20% of sales for nearly 60% of all businesses that market themselves on social media. 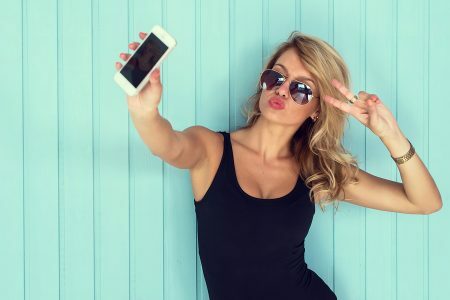 However this number is about to take a sharp upturn, with social commerce set to account for $30 billion in sales in the US alone, by next year according to Booz & Company. Social media has been all about reaching out to users, engaging with them and having conversations with them. But the bottom line of every business is sales. How do we move beyond the likes, shares and retweets to getting people to actually buy from us? 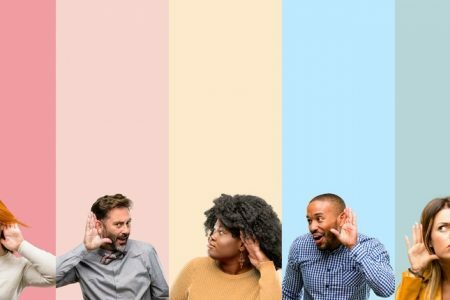 Here’s what four of the smartest brands in the business have pulled off to secure their social media revenue streams. That’s a huge missed opportunity, as Nordstrom has demonstrated very masterfully. 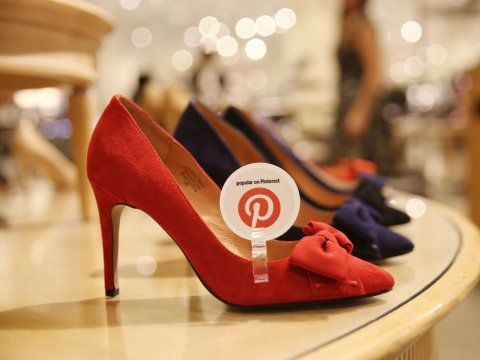 Catching on to the fact that Pinterest is a fabulous social network for retail curation and user wishlists, Nordstrom started highlighting items that were popular on Pinterest with a “Popular on Pinterest” tag on the physical item in stores. Launched as a pilot activity in January 2013, the experiment has been so successful that today every Nordstrom outlet across the US showcases its most popular items on Pinterest with a ‘Top Pinned’ section inside physical stores. Shop assistants are equipped with an in-house iPad app that shows trending items for the day and helps them tag these items appropriately in-store. 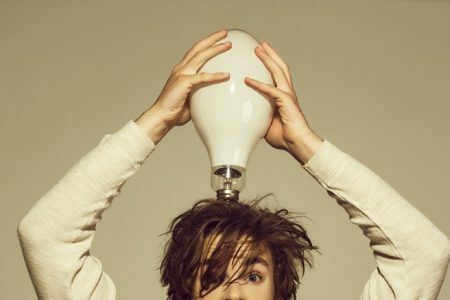 Social integration and multi-channel marketing for most brands is equivalent to posting their TV commercials on Facebook and YouTube or creating hashtags with their campaign line on Twitter and promoting it using paid advertising for a while. 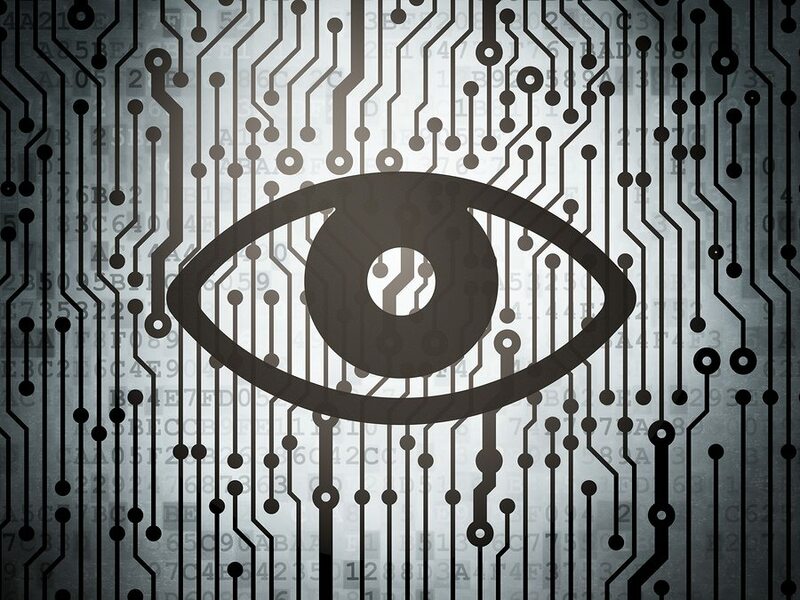 Smart multi-channel campaigns make every channel an integral part of every user experience. The core campaign idea does not belong to just one platform. 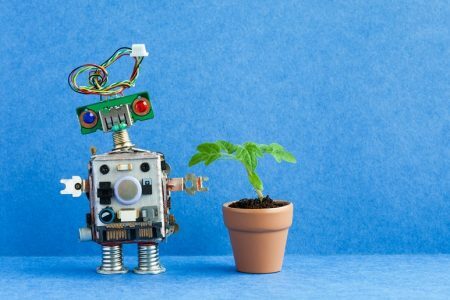 Instead each platform works as a key piece in the overall puzzle, thus making every platform contribute to the company’s bottom line in equal measure. Using project management and collaboration tools like WorkZone or Asana is a great way of keeping track of all the various channels and their interdependencies in such campaigns. Still confused? Read on. 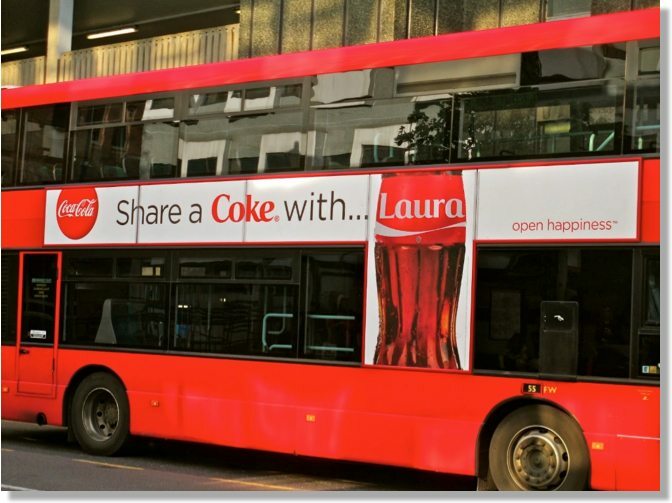 Coke started the first step of its campaign with product personalization. For the first time in history, 250 of the most popular first names in each country were shortlisted and printed on the iconic red and white Coke labels, instead of the Coke logo. Coke then used mass media channels like television, outdoors and radio to communicate to users that their favorite drink just might have their name on it. Each bottle also carried a hashtag #ShareACoke to remind users to post pictures of their personalized Coke bottles on social media using the hashtag. The experience of seeing one’s own name on Coke bottles was so novel and addictive that people actually paid premium prices just to lay their hands on their ‘own’ bottles of Coke and shared them on social media like wildfire. Images of Coke bottles shared on Instagram, Twitter and Facebook with the #ShareACoke hashtag were then plastered across digital billboards, across the country. Coke also created a microsite – www.shareacoke.com – where users could go and create virtual Coke bottles with the names of their friends and family on them to be shared on social media. The results? Millions of pictures posted on social media, thousands of virtual Coke cans shared online, nearly three times as many Coke bottles sold in the UK as compared to Pepsi during the campaign period! 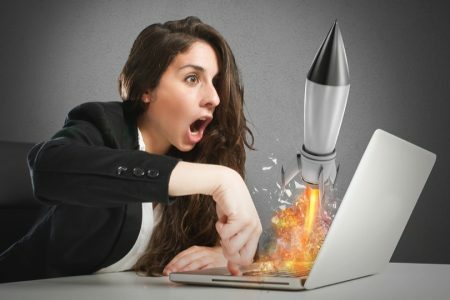 Most businesses look at social media a cheap and must-have marketing tool. However, some enterprising businesses, use social media not just as a marketing platform but as the online home for their business. These businesses are set up, operated, promoted and serviced wholly through social media. Many of these businesses eventually step out of their social media ‘stores’ and set up e-commerce stores online or physical outlets offline. A clothing brand targeted at women and little girls, Lolly Wolly Doodle did away with complicated websites with laborious navigation to make their whole business model simple as pie. See a pattern you like? Comment on the post with the size you want, any personalization needs and your email ID. Voila, fastest fingers first and you bought the item! 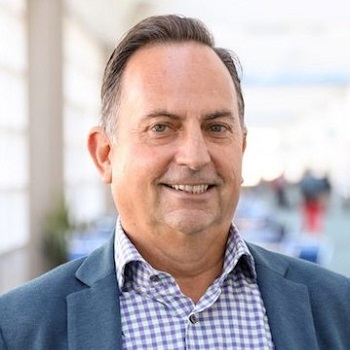 Lolly Wolly Doodle leverages the most fundamental aspect of social media – one on one connections with users. It offered its fans on Facebook a chance to design their own clothing and delivered the bespoke products to users’ doorsteps all through their Facebook brand page. 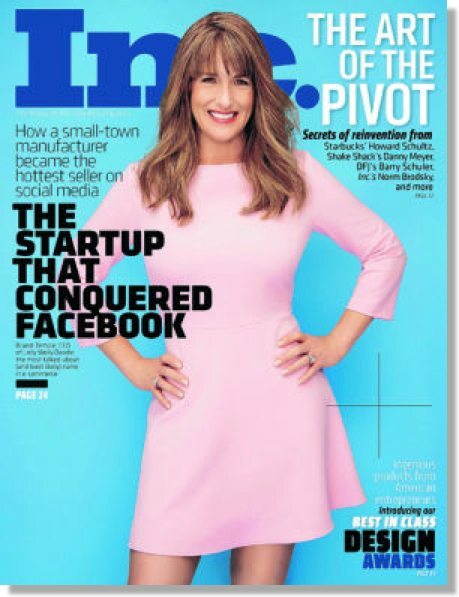 The popularity of this custom designed clothing brand soared to such heights that they went from a home based business to exactly $11 million in sales in 2013, and founder Brandi Temple was featured on the cover of Inc. magazine’s June 2014 edition. To top it all, AOL founder Steve Case invested $20 million into the company in 2013. SoLoMo has been the catchphrase for digital marketers for a while now. One of the forerunners of the SoLoMo craze has been Foursquare that combines each aspect of the social-local-mobile mantra beautifully. Brick and mortar retailers can tap into this fantastic piece of social media to drive footfalls to their retail stores by tracking user check-ins on Foursquare and offering location specific and time bound deals. 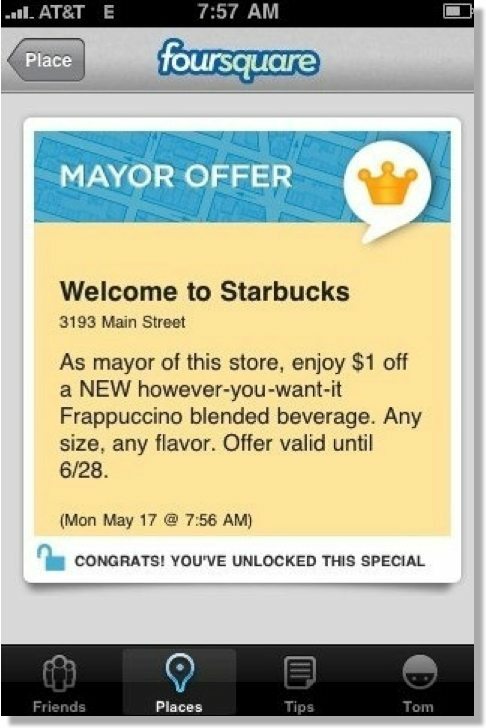 As early as 2010, Starbucks tried its hand at social commerce by making Foursquare users unlock ‘Mayor’ badges (this happens by sharing more and more on Foursquare and earning incrementally higher points) which would offer them a $1 discount on a Frappucino purchase made at Starbucks outlets. While this was a one-off campaign, Starbucks offers users rewards for checking in at their local Starbucks outlets and adding tips about what makes these outlets a must-visit. Selling on social media can take diverse forms. But that takes nothing away from the good ol’ likes, shares and retweets. So ditch those social sharing buttons from your sites yet. (In fact, here are some cool social plugins you might want to check out). If events and ticketing site Ticketfly can sell 3.25 tickets for every share or tweet on social media, there’s definitely money to be made on this platform, no matter what the naysayers may say. It’s just a matter of using the right strategies to convert those relationships into sales dollars. Guest Author: Pratik Dholakiya is the Co-Founder & VP of Marketing of E2M & OnlyDesign. He’s passionate about fitness, entrepreneurship, start-ups and all things digital marketing. You can find him on twitter @DholakiyaPratik to discuss on any of these topics.